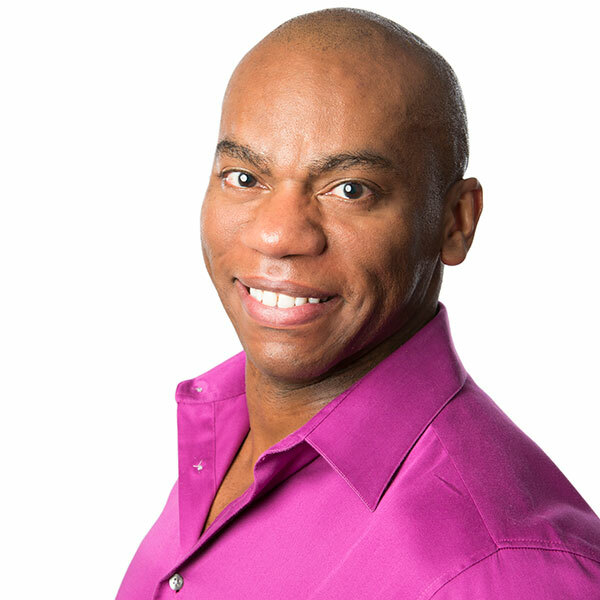 Richard Smith is the former artistic director of Inaside Chicago Dance. He is currently the co-founder of Dance Teachers Forum a resource organization for the dance industry and co-founder of VTique.com, an online coaching tool for individual dancers as well as larger groups. Smith is an IHSA dance official and works with many high school dance teams in IL, WI, MI and OH. He is also a national judge for multiple large dance competitions across the country. This is Smith’s 17th year at Talent Forum and is grateful to have had many generations of successful dancers move through his classrooms. The new adventure that is on his horizon is he has been named the Jazz Dance Expert for More Than Just Great Dancing! He will be touring the US teaching teachers and sharing his knowledge to continue the legacy of American Jazz Dance.